British Standard Lock Fitting, Opening, Replacing and Repairing Service offered by North London Locksmiths Ltd. 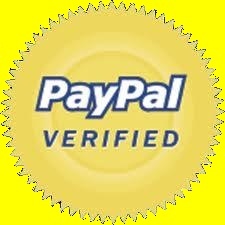 Covering all of the North London, North West London, Home Counties and Central London areas. 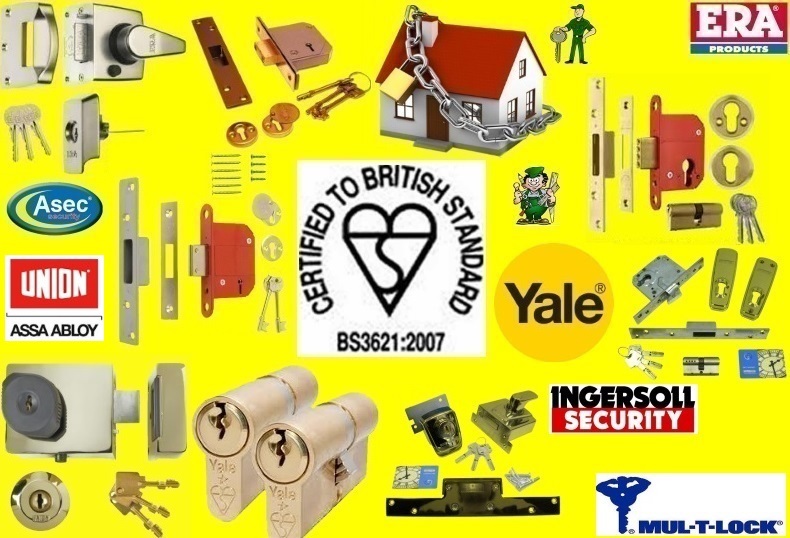 The British Standard Lock Fitting Service by the Number "ONE" Locksmith Company. IF YOU LIVE IN OR NEAR THE FOLLOWING AREAS, YOU ARE NOT FAR FROM ONE OF OUR BRITISH STANDARD LOCK NORTH LONDON FITTERS. Our Number "ONE" British Standard Lock Fitters are available to fit these locks for you. Apart from our British Standard Lock Fitting and Opening Service, we offer locks at good discounted prices through our WEB SHOP.